I don’t always like big desserts that you have to eat with a utensil so these cinnamon meringue petit fours are the perfect mini desserts for my family. For Christmas this year I was given a lovely Kitchen Aid Mixer which I had dreamt about for a long time. The Kitchen-aid mixer makes life so much easier and with no more sore wrists and I can create my budget-friendly recipes in a shorter length of time. I don’t know why it took so long to get one.. ha! Today I’m breaking out the new mixer to share my Cinnamon Meringue Petit Fours recipe and I can honestly say it’s a dream come true. It seems as if I’ve got hired help and the mixer is worth every penny. This petit fours recipe has hints of cinnamon and the consistency of meringue which makes them simple to create. With all the ingredients in the pantry from the holidays I can easily whip these up in a jiffy. This meringue is different from most as its chewy rather than crunchy as it has fine almonds mixed in. The important key to remember is once they are done baking to let them cool in the oven so they dry up an don’t become mushy. The cinnamon and lemon give the product a zing of flavour that is most unusual for a meringue, compared to a fluffy plain meringue. Finally, putting the whipped cream in the middle helps cuts through the sweetness so you are not just biting into a sugary mess but more a creamy indulgence of sweet meets mellow. I just mix up whipping cream until I get soft peaks then spoon some on one meringue then push a second meringue on top to form a mini-cushion. I don’t like to add sugar to my whipped cream but if you like to add a bit more sweetness than it’s optional. Delightful Cinnamon meringue petit four treats with a hot cup of tea or after a meal, perfect! Petit fours also known as mignardises are considered a small confectionery or small savoury treat. The name is French and simply means, “small oven”. Petit Fours are bite-sized cakes that you can hold in one hand and pop in your mouth. This is a simple cinnamon petit four recipe that doesn't cost much to make. In a separate bowl , whisk egg whites until they reach the soft peak stage. Pipe onto trays as small well-spaced oval balls. Bake for 10 mins then switch off the oven and let them cool in the oven. Once cooled dust with icing sugar and fill with whipped cream. (Whip one cup of whipped cream in mixer until it forms peaks) then top with a second meringue. You can add sugar to your whipped cream if you want to add more sweetness but I don't. 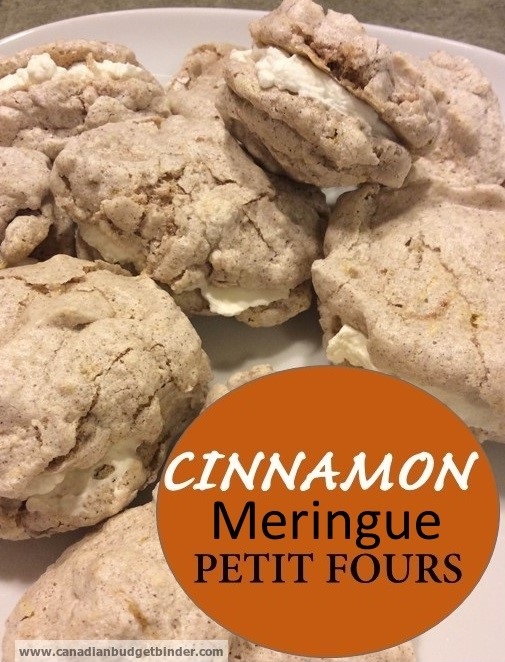 There you have it a delicious Cinnamon meringue petit four that melts in your mouth and is a different type of treat your that your friends and family will want to know where you learned how to make them. Jayson enjoy the kids will love them! Especially the gooey inside with cream lol! 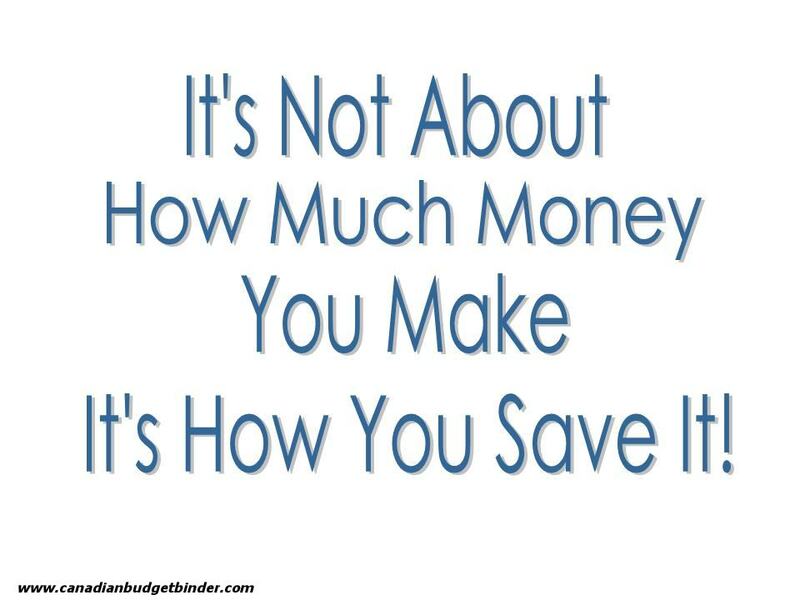 Yes watch out for sales and go to the Kitchen-Aid website to see what rebates they are currently offering to pair up with the sales. Nicola, I love your cinnamon meringue recipe. I’m gonna have it this weekend with kids. Thanks for always providing us with good recipes. I bought a Kitchenaid mixer last year and I’m using it all the time. It’s nice for dessert, but I use it more often to make bread and pasta with the pasta roller attachment. For Christmas, I got a ravioli plate and already tried it, it works really well and it’s cheaper than the Kitchenaid ravioli attachment. We got all the attachments we wanted two years ago and I think the end price was around $25 after in-store specials and rebates TOTAL.. it was crazy insane. We picked them up from Sears.. Oh ya we price matched them to Future Shop. Does the plate go on the Kitchen-aid mixer? No, it’s just a plate with like this one the KitchenAid ravioli maker is a lot more expensive. You put a sheet of pasta dough on the plate, add some filling, and put another sheet on top. After this, you only need to go over it a few times with a rolling pin to cut the ravioli. Of course, to roll the pasta dough it’s really useful to have the KitchenAid pasta roller, it’s too hard to roll by hand. Ah ok that makes sense. I had a look thanks for sharing. I’ve seen this tool many times before. Thanks for sharing that recipe. It looks great and I like the fact that it seems fairly simple to make. This afternoon, I’ll make a batch and try them out with a nice hot cup of tea.